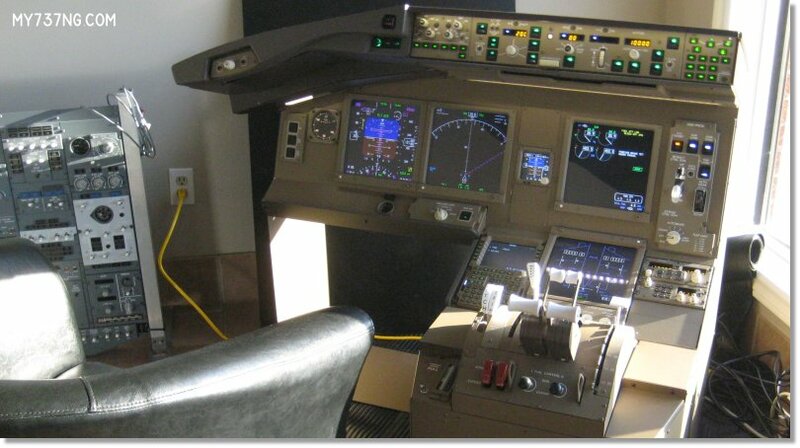 When I decided to use Flight Deck Solutions (FDS) for some core components of my home simulator, I chose to take some time to visit them in person to see the operation and what I would get for the money. I took a few days in late September 2014 and flew up to Toronto, Canada to check it out. NOTE: I apologize for the minimal photos here, but it should be known that FDS does notjust build for enthusiasts and the wealthy. 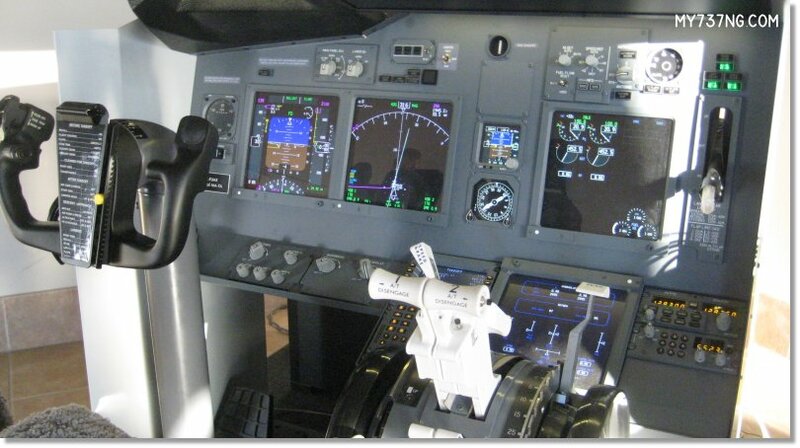 They also have many government/commercial contracts that they provide flight simulation products for. Therefore, I was understandably prohibited from taking pictures beyond the lobby. You can find those lobby images at the end of this post. FDS is located in Newmarket, Ontario just north of Toronto. Quick tip: Toronto traffic is bad 24 hours a day, but the views on the drive north to FDS were spectacular. Prior to my visit, I had exchanged a few emails with the owner of FDS, Peter Cos, and set up an appointment. They are an extremely busy bunch, but they carved out an afternoon where I could poke around and meet Peter and his brother, Steve. When I arrived at FDS, I was greeted by Steve and Peter both. To me, if Peter is the brains of FDS, Steve is the heart. Peter runs the business side, and Steve is who you talk to for support. After some quick introductions and backgrounds, I joined them on a tour of the business. For one thing, it is astounding how much production they pack into such a relatively small space. It appeared that there were people working in every nook and cranny, yet each space is cleanly laid out for the specific purpose required such as construction/deconstruction, painting, finishing, wiring, programming, testing, shipping, and more. I was immediately drawn to the nearly complete Airbus cockpit on my left. 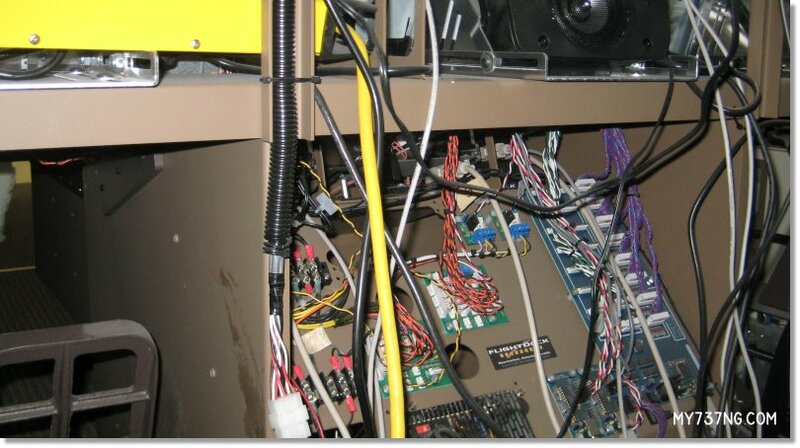 All the systems appeared to be ready, with only minor details left to perform. Beyond that was a JetMax 737 up and running and nearly ready to ship. Further down was the entire nose of a real full-size 737. FDS recently acquired it and will gut it, clean it, and prep it for some lucky customer. On the right was a team of guys working on, among other things, Throttle Quadrants. This included a real TQ from a 737 that was being refurbished and wired for flight simulation purposes. It still surprises me how much of a real TQ is hidden under the cockpit floor. Up the stairs we went to see another Airbus MIP being wired and tested, and some new MCP/EFIS products. Behind that was a crew working on wiring overhead panels and other bits. It was difficult to keep my hands to myself. Seeing it all being created in front of your eyes is a special reward. And just like that, we were done. So much to take in, but I loved what I saw. They let me sit and fly around a bit in their Jetmax 737 setup in the lobby. Steve then did some testing of a Jetmax 737 overhead panel on the floor, with a little help from me. It was nice to feel the switches and see the starter cutout solenoids in action. I got excited enough that I felt I needed to take something home with me right then. I asked if they had any 737 CDUs laying around I could purchase. They found one and I was ready to pull out my wallet when something very important happened. Peter asked me, “Why?” I stumbled for a second. I had never had a company ask me if I should buy something from them. Peter, Steve, and I then proceeded to have a lengthy discussion about home flight sims, purpose, and realistic expectations. Not even a year ago, I was happily flying around in FSX with just an old joystick, and now here I was hell bent on building the entire cockpit. We talked about true cost, as in the $100,000 range for a fully enclosed dual-seater. We talked about the need and limitations of building a single aircraft you will be stuck flying forever. And, how long the flight simulation euphoria lasts for most people. It was shocking for sure, but also enlightening and welcome. I told them of my current Student Pilot training in the real world and they recommended I forget a simulator and finish my Private license. I respect that about them. And I put my wallet away. I left the CDU behind, but left with a new understanding of what I want out of my own flight simulation experience. I went back to flight school, and the simulator is taking a back seat. Not forgotten, just a bit less encompassing of my time and money for a while. Now that I’m flying a real plane, I know what limits the simulator will have and where my priorities will lie in the future of this build. I want to really thank Peter and Steve for their honesty and generosity during my visit to FDS. They showed me the pros and cons of building a home cockpit, including what makes FDS different from other companies. For example, when I saw their MCP/EFIS on the Jetmax, I realized that either theirs were bigger or my CPFlight was smaller. Turns out the CPFlight devices are smaller. FDS has it right all along. If you want the closest thing to real, you cant beat FDS. They work closely with the aircraft manufacturers and are constantly striving to put out the best products they can. In return, they are not inexpensive. You do get what you pay for. 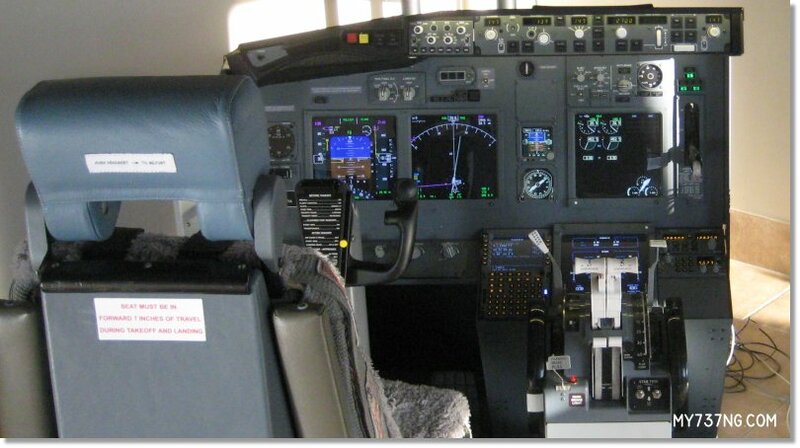 The full Jetmax 737 SKTQ with IPECO seat and ACES Yoke, NAV-COMM, and transponder. Another closer view of the Jetmax-737SKTQ. 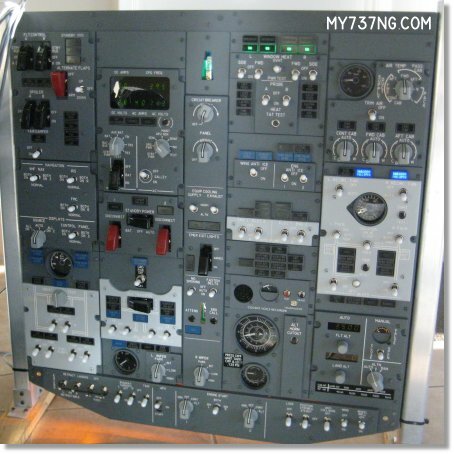 The Jetmax-737OH1 overhead panel set up for testing. 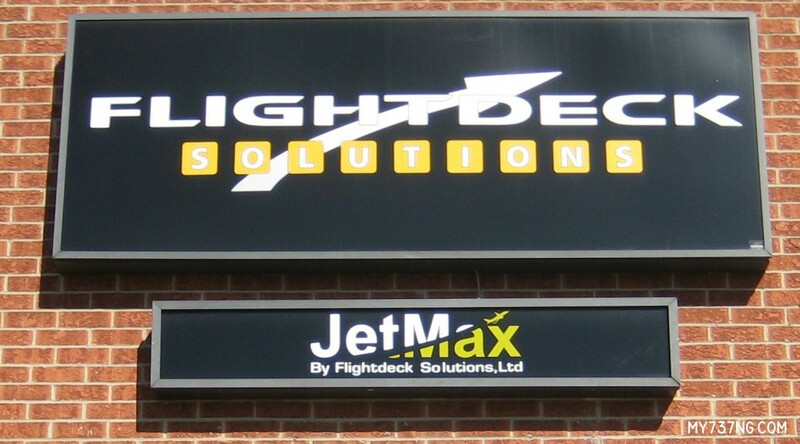 New for FDS, the Jetmax-777SKTQ. UPDATE – APRIL 2015: I stopped attending flight school after I sat down to do the math. It was going to cost me about $15,000 to get my Private Pilot License, then cost me around $140/hour to rent a C172 G1000 plane after that. A simple weekend trip to Las Vegas and back would cost me almost $2000 in rental, fuel, and parking fees. And that was before hotel, food, and entertainment! I did enjoy it, and was very good at it, but I needed to be realistic. I have now turned my focus back on the cockpit simulator and ordered the JetMax SKTQ, CPFlight Complete Pedestal and Forward Overhead Panel, and more. In my own 737-800 simulator, I can fly faster, higher, and farther and do it anywhere in the world with no rental costs, FAA rules to break, or nagging passengers! And it has resale value if I ever change my mind down the road. Peter Cos, owner of FDS, recommended I also make a pit stop at uFly Simulator to see their 777 full cockpit sim that was built by FDS. This post is about my uFly experience. 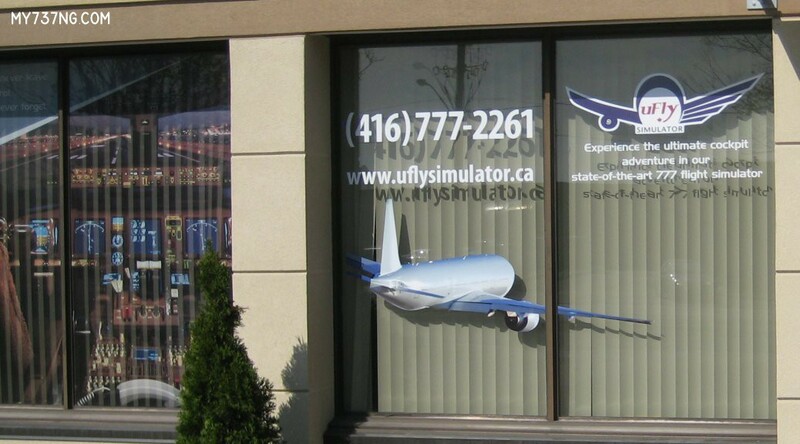 uFly Simulations is located very close to the Pearson Toronto International Airport. 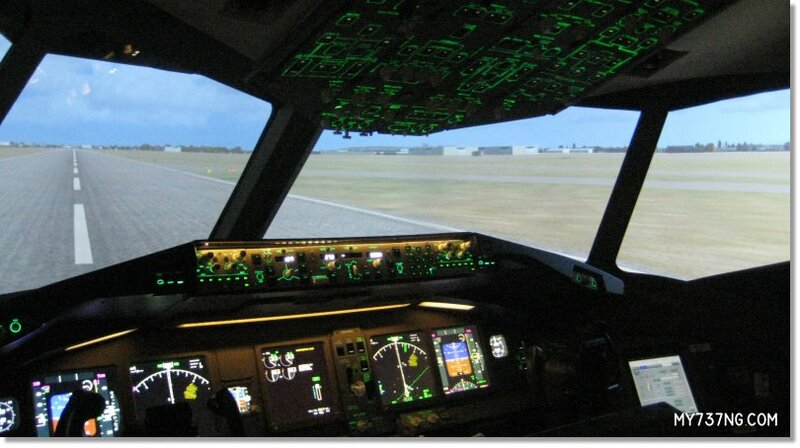 If you ever saw the 777 cockpit used by CNN during the MH370 tragedy, you were watching the uFly simulator in action. Prior to my visit, I had exchanged a few emails with the owner of uFly, Claudio Teixeira, and set up an appointment. Since I did not want to interrupt their daily business too greatly, I mentioned that I did not need to fly the simulator. 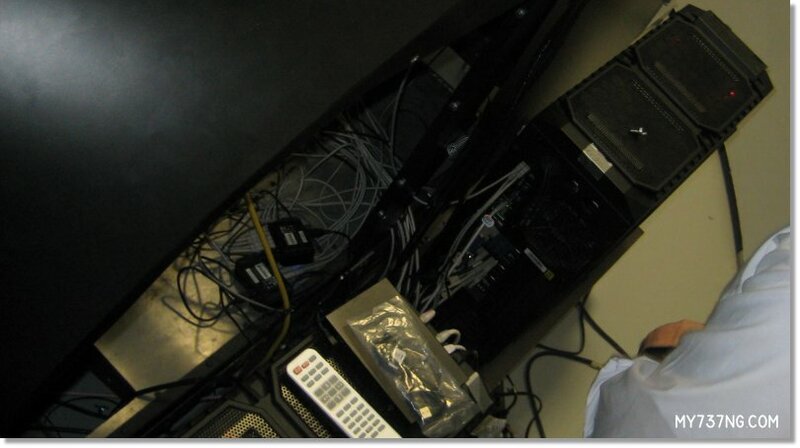 I just wanted to examine it for the details, quality, and durability of an FDS product from a customer standpoint. 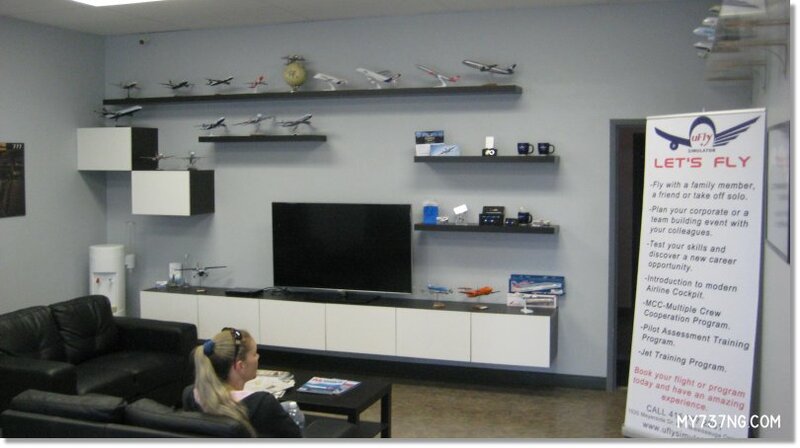 The uFly lobby with plenty of eye candy and comfortable seating. When I arrived, Claudio was unfortunately not available. However, I was quickly greeted by a lobby member, Ana, who already knew I would be coming. Ana was extremely friendly and informed me that a 777 pilot was currently in the simulator and running a bit long. I didn’t mind waiting at all, and we had a great conversation about flight simulation, uFly’s history, and their desire to acquire additional simulators such as another Boeing and an Airbus. When the simulator was freed up, I was introduced to Luigi. 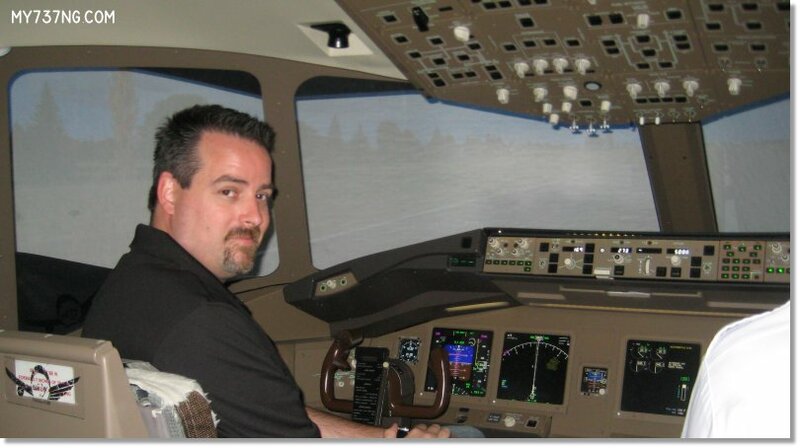 He is one of the uFly instructors who explains the simulator and acts as FO if desired. We stepped through the door into the back area. I was greeted by an amazing custom raised platform with a bit of fuselage tacked on behind the cockpit. This extra piece was not FDS work, but was beautiful in design, even including a curved swinging entry door. The outside of the uFly 777 cockpit with custom fuselage, door, and instructor/viewing station. I explained to Luigi my intentions of getting an impression of the simulator build and setup, so I asked to look behind it first. He gladly walked me around the nose of the cockpit and showed me the massive twin PC towers, and a crazy amount of cabling, USB hubs, and more. The dual PC towers that power the uFly 777 cockpit simulator. Some of the wiring behind the uFly 777 FDS MIP. Clean yet abundant. uFly utilizes a triple projector setup to display over 200 degrees field of view on a large curved screen. I did notice they block off a bit of the lower rear cockpit windows as the images projected beyond are not visible due to the cockpit shell. 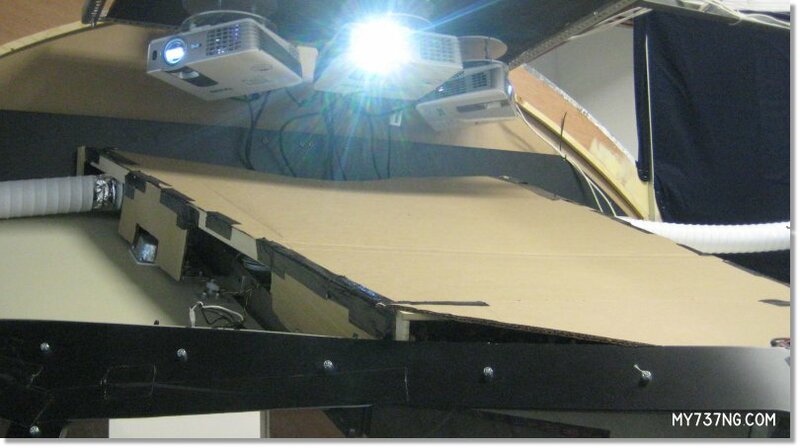 uFly built their own projector mounting/cooling system and used some cardboard to block extra light from bleeding through the overhead panels. Once inside the cockpit itself, the view out the windows is fantastic! The bleed/overlap between projectors is minimal and the wide field of vision really makes a difference. If you lean forward, you can see the top and bottoms of the screens, but from the Captain’s seat, the view fills every window. Sitting in the seat and looking around a full-size cockpit was such a thrill for me. Even though my intention is to build a 737NG, the impressiveness of being surrounded on all sides by a 777 flight deck cannot be understated. It was such a magical treat. As to not waste their valuable time, I kept Luigi busy with an endless list of questions, such as where do the weak and wear spots develop, time frames to get new parts and replacements, and overall operation. uFly has experienced some loose knobs/rotaries, broken switches/levers, and some failed LEDs. Some have been resolved by FDS, some have not, as of this writing. 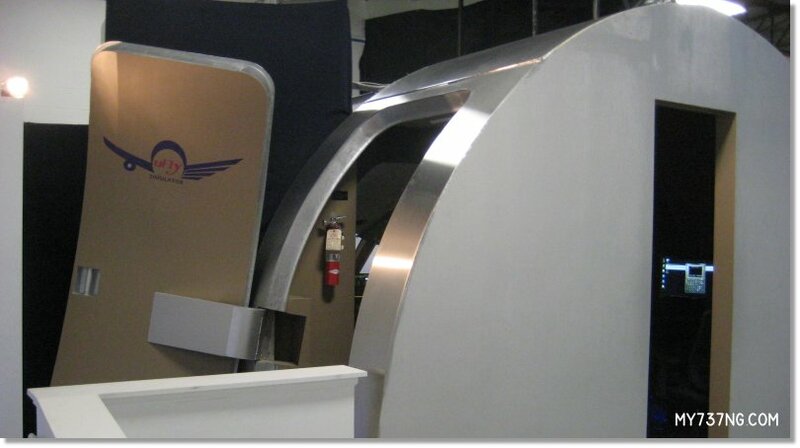 I know that the uFly simulator gets its share of abuse from overzealous customers and it must be said this is not a multi-million dollar aircraft. It is still an elaborate, yet expensive, cockpit simulator. It will get a fair amount of expected failures. As for the FDS quality and construction I experienced, it appeared top notch. From the subtle green 777 backlighting to the shape and feel of the controls, buttons, and panels, everything just feels right. I enjoyed understanding the relationship of the yoke to the MIP and the clarity of the ND/PFD displays (I have always wondered how easy they would be to read from the seat). uFly uses Buttkickers under the seats and a full surround sound system to add to the immersion. Overall, I was more than impressed with the cockpit and how uFly built it in, including the rear instructor/viewing area. The uFly 777 interior with cockpit lighting only. I do want to say that Luigi was incredibly knowledgeable about the 777 cockpit and its operation. He even setup a simple takeoff and approach into Toronto and let me fly the aircraft manually for a bit. As I pilot the 737 mostly, I called out what I needed, and Luigi dutifully took care of FO actions such as flaps, gear, and overhead work. Thank you for that. I landed the plane alright, if a little short of threshold, as the 777 cockpit sits a lot higher than my 737 I am used to and I touched down early. Sight picture matters! My happy mug after flying the uFly 777 simulator a bit. I do want to extend a huge compliment to uFly and their staff for the warm welcome and use of their time. The visit didn’t cost me anything and they went above and beyond what I ever expected. If any of you get a chance to try their simulator, you should.